We believe in working collaboratively with our patients to maintain and improve their health and quality of life. 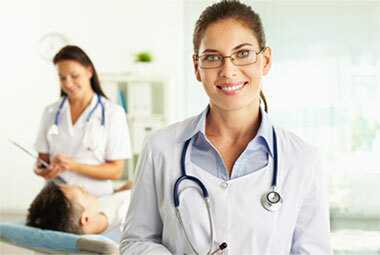 Our philosophy is to be proactive, provide preventive, appropriate and compassionate care to all our patients. We are always open to discussing your questions and health care needs in an open manner. We look forward to working with you and keeping you healthy!